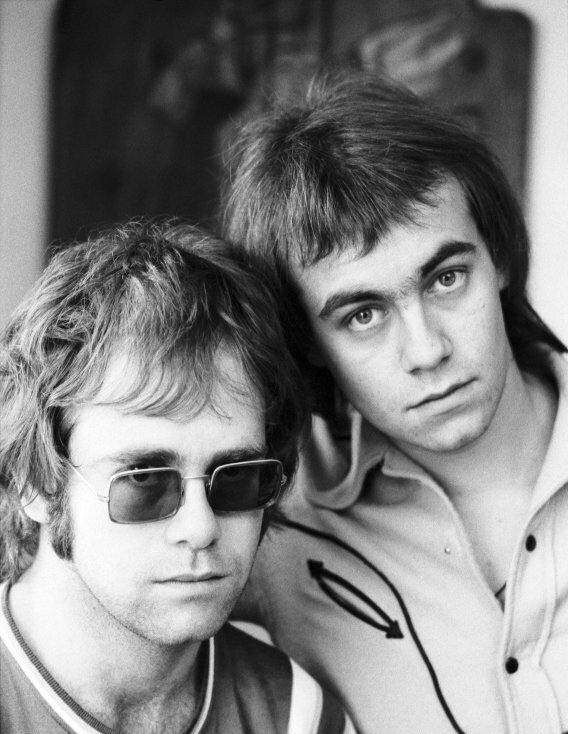 In 1971, journalist Penny Valentine wrote that “Bernie Taupin’s lyrics were to become as important as Elton [John] himself, proved to have a mercurial brilliance. Not just in their atmospheric qualities and descriptive powers, but in the way he handled words to form them into straightforward poems that were easy to relate to. 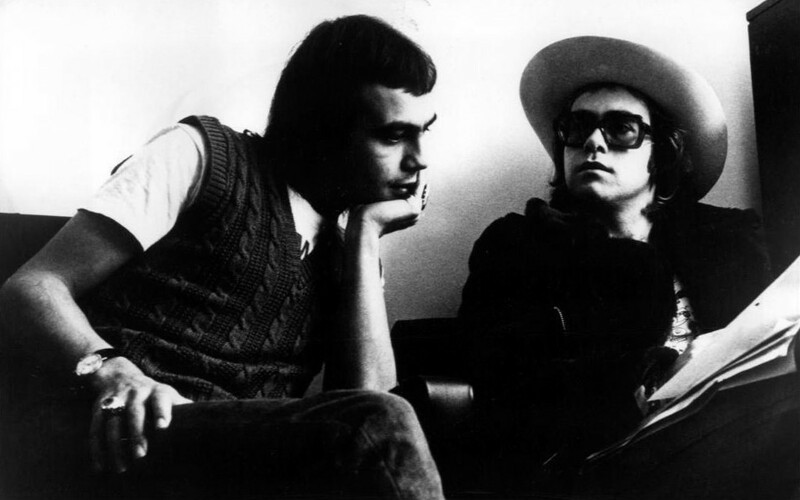 Much of Taupin’s childhood is reflected in his lyrics and poetry. Bernie attended school at Market Rasen Secondary Modern. Unlike his older brother Tony who attended a grammar school (secondary school), Taupin was not a diligent student, although he showed an early flair for writing. At age 15, he left school and started work as a trainee in the print room of the local newspaper The Lincolnshire Standard with aspirations to be a journalist. He soon left and spent the rest of his teenage years hanging out with friends, hitchhiking the country roads to attend youth club dances in the surrounding villages, playing snooker in the Aston Arms Pub in Market Rasen and drinking. 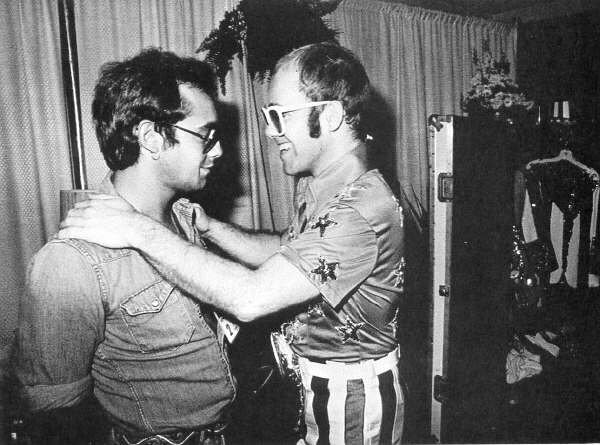 He had worked at several part-time, dead-end jobs when, at age 17, he answered the advertisement that eventually led to his collaboration with Elton John. Taupin’s mother had studied French Literature and his maternal grandfather “Poppy” was a classics teacher and graduate of the University of Cambridge. They taught him an appreciation for nature and for literature and narrative poetry, both of which influenced his early lyrics. Taupin’s upbringing also influenced his lyrics – in songs such as Lady, What’s Tomorrow?, Your Song and Country Comfort. Taupin’s unique blend of influences gave his early lyrics a nostalgic romanticism that fit perfectly with the hippie sensibilities of the late 1960s and early 1970s. Taupin’s most important influence was his interest in America’s Old West, imbuing Tumbleweed Connection and recent songs such as This Train Don’t Stop There Anymore. 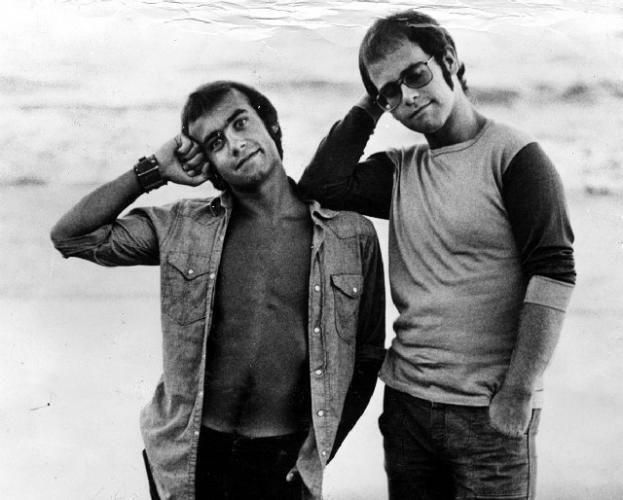 When Taupin and Elton decided to write an autobiographical album in 1975, Taupin dubbed himself The Brown Dirt Cowboy, in contrast to” Elton’s Captain Fantastic.